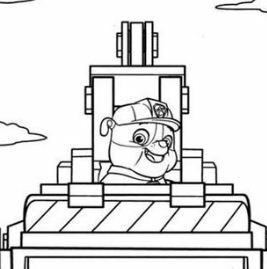 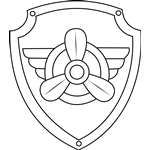 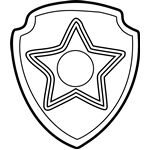 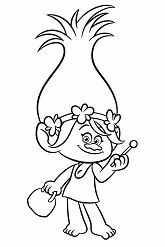 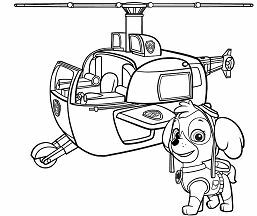 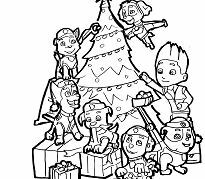 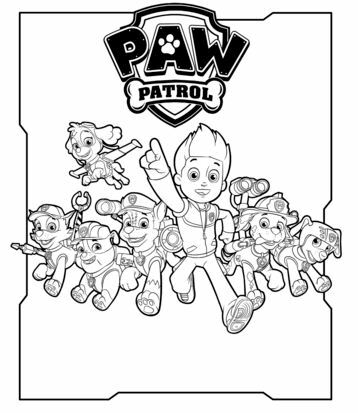 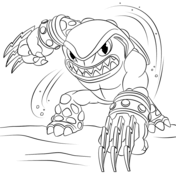 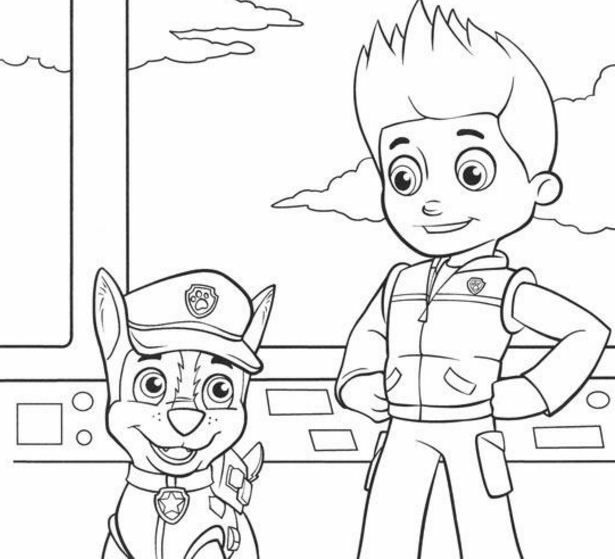 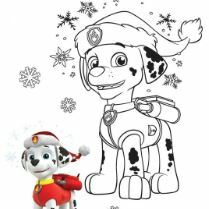 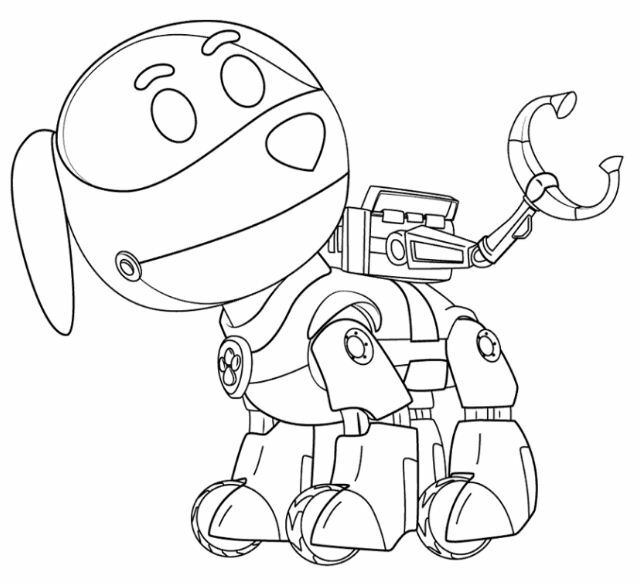 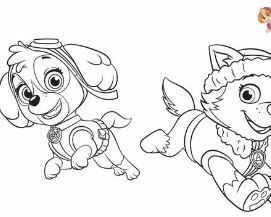 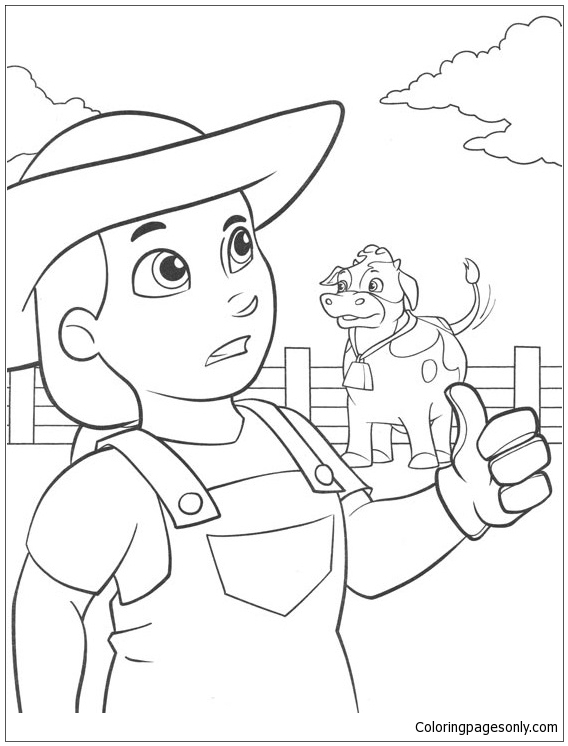 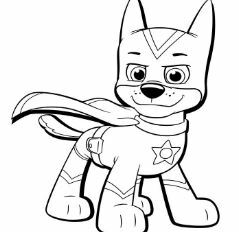 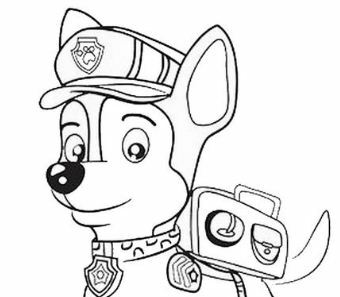 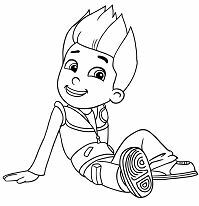 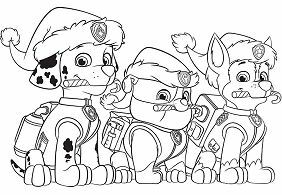 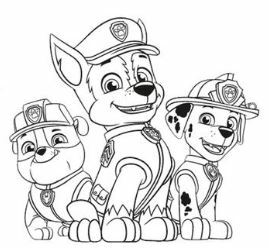 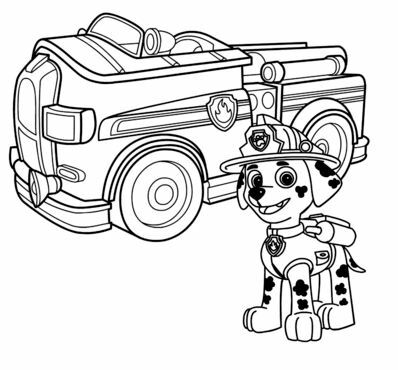 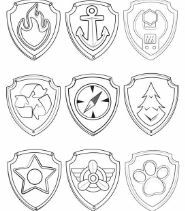 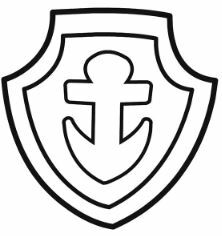 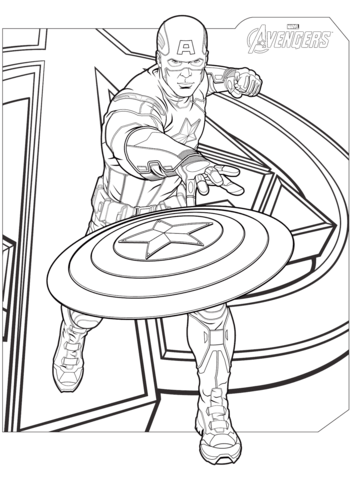 This Paw Patrol 34 coloring pages is a great activity for kids who love to Paw Patrol. 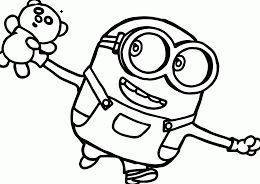 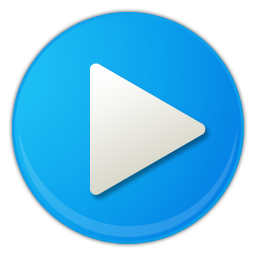 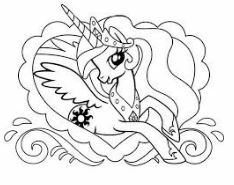 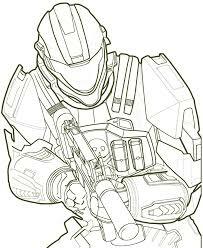 Now, you can print out then using crayons or colored pencils to make a funny picture your own way. 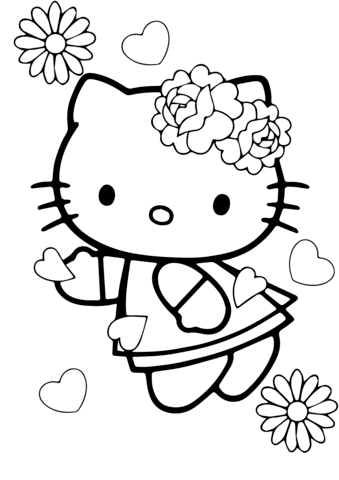 If you want, stick on the wall in your room to decorate.